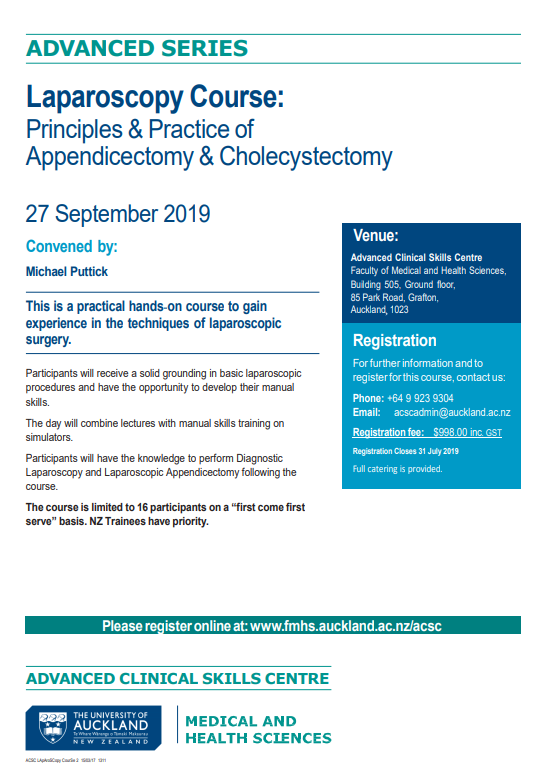 This is a practical hands on course to gain experience in the techniques of laparoscopic surgery. Participants will receive a solid grounding in basic laparoscopic procedures and have the opportunity to develop their manual skills. The day will combine lectures with manual skills training on simulators. Participants will have the knowledge to perform Diagnostic Laparoscopy and Laparoscopic Appendicectomy following the course. The course is limited to 16 participants on a “first come first serve” basis. NZ Trainees have priority. 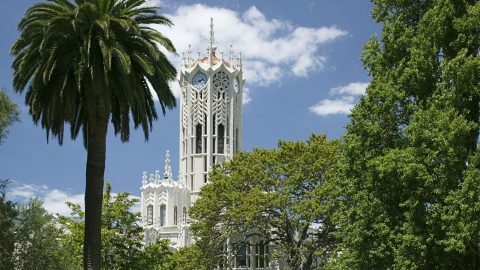 The University of Auckland is #1 in New Zealand for 37 of 40 subjects in the QS World University Rankings by Subject 2018.